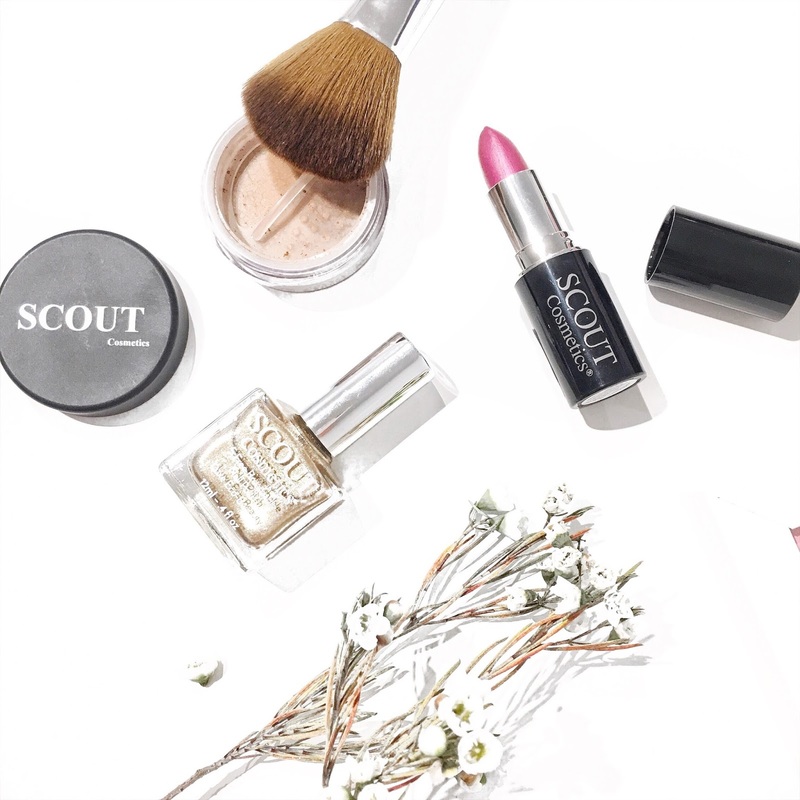 For some vegan friendly beauty products that will help you to get ready for the holiday season, have you checked out Scout Cosmetics? That's right guys, vegan friendly beauty products that are safe to use on the skin which is better for you in the longer run. If you're looking for an alternative when it comes to your cosmetics, I'd highly recommend for you to check out the Scout Cosmetics range. This is a 100% vegan lipstick that offers a natural pigmentation for your lips. It's not too intense looking which is perfect if you're after some subtle colour for the lips. This lipstick is super nourishing and does not dry out the lips which is why I love it! The shade is in Truly Madly Deeply which is of a gold shimmery colour, making it perfect for the holiday season. 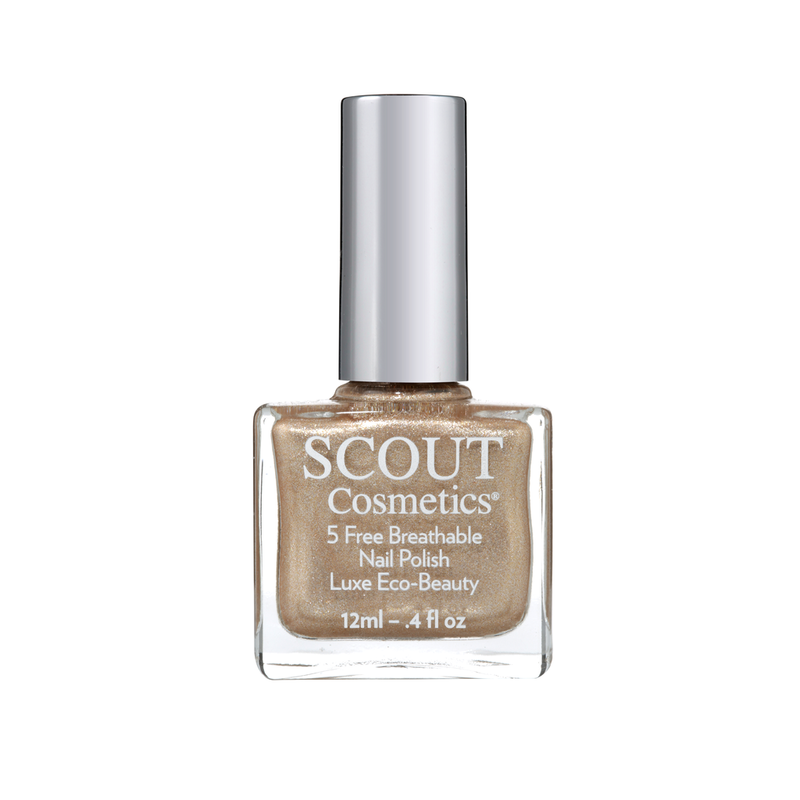 This nail polish is free from any nasties and provides the ultimate shine for your nails. Rock this for your next Christmas party! 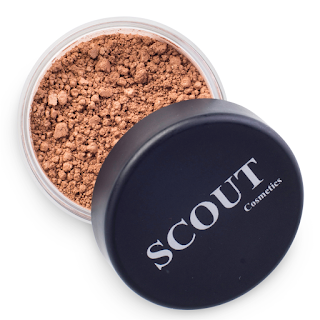 For a sun-kissed and bronzed complexion, you cannot go wrong with this loose mineral bronzer by Scout Cosmetics. This is perfect if you want to add a little hint of definition for your cheekbones. This vegan blush brush feels of amazing and soft quality. It does the job when it comes to applying on your favourite mineral foundation and powders. 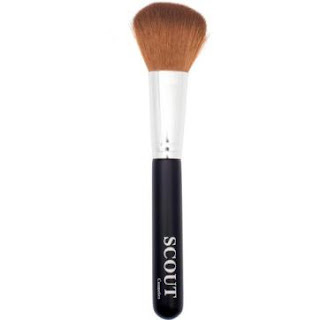 The handle feels very sturdy and it's definitely a must in your makeup bag. Vegan lovers....you'll love this brush! All of the products as mentioned above are available via the Scout Cosmetics official website.